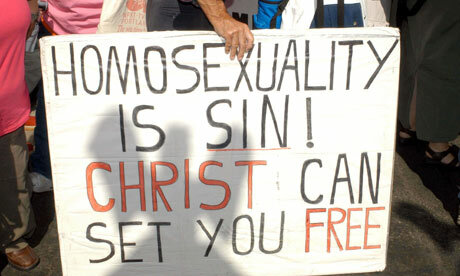 If US Christians Have Given Up Trying To ‘Cure’ Gay People, What Next? Did you feel the earth move under your feet? Did you see the sky tumbling down – tumbling down? No, you’re not, sadly, at a Carole King concert but rather are sensing an unexpected tectonic shift as certain branches of the Christian church encounter something that they have heretofore managed to avoid: doubt followed by concession.